This year we have clear 1st, 2nd and 3rd place getters. Congratulations to Chantelle, Mitch and John. Congratulations also goes to Frosty who has picked the round for a nice tidy sum of $60. 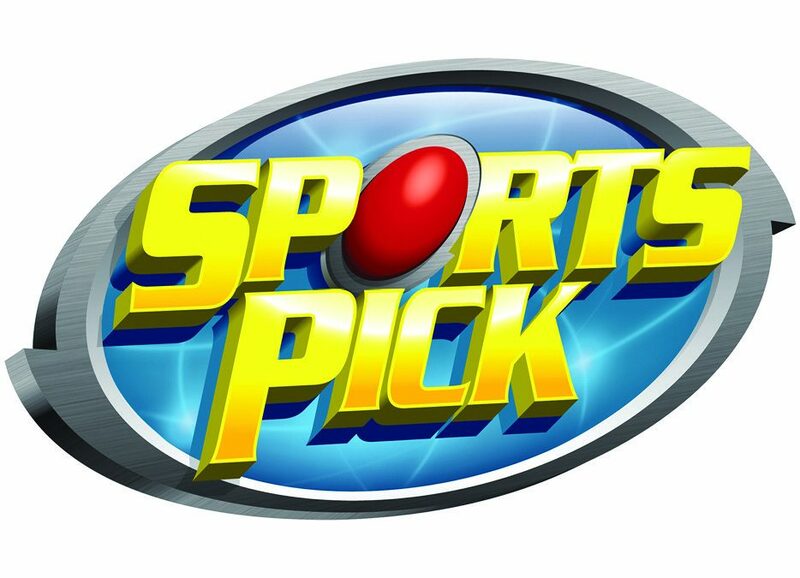 Sportspick runs a couple of other competitions through the year so those of us who are not on top of the leader board still have something to keep us entertained. One of those competitions is the KNOCKOUT (KO). We’ve never had anyone left in it at the end of the home and away season but this year there are still two competitors battling it out. The guys now have to select EVERY winner in EVERY finals match until someone gets knocked out. If they go out on the same game, the person with the highest margin score will be declared the winner. Entry into our tipping competition also gives all of our punters entry into the national competition where the prize pool is around $30,000. There are currently 146 players still in the KO Australia wide and the national prize is $2,500! Good luck guys, our fingers are certainly crossed for you! We have been using the Sportspick football tipping machine for more than years, having used it in NSW before moving here and taking over Yarragon Hotel. We charge $1 per round (paid by Round 3) and gives entry to the National Comp, our In-house Comp plus Pick the Card weekly prize. It is a great system and we’ll be back with it next year so if you’re keen to participate (+18 only) keep an eye out at the start of the 2019 season.